Welcome to the online home of Seven Ranges Radio Company! 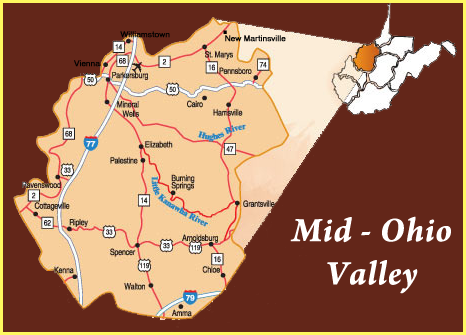 Seven Ranges Radio Company is a Mid-Ohio Valley broadcasting company with locations in Parkersburg, WV, St. Marys, WV and New Martinsville, WV. On this site you can find ways in which to contact us, browse our hiring policies and job openings, and find ways in which to advertise on WVVV, WRRR and WXCR. Thanks for your interest in Seven Ranges Radio Company!